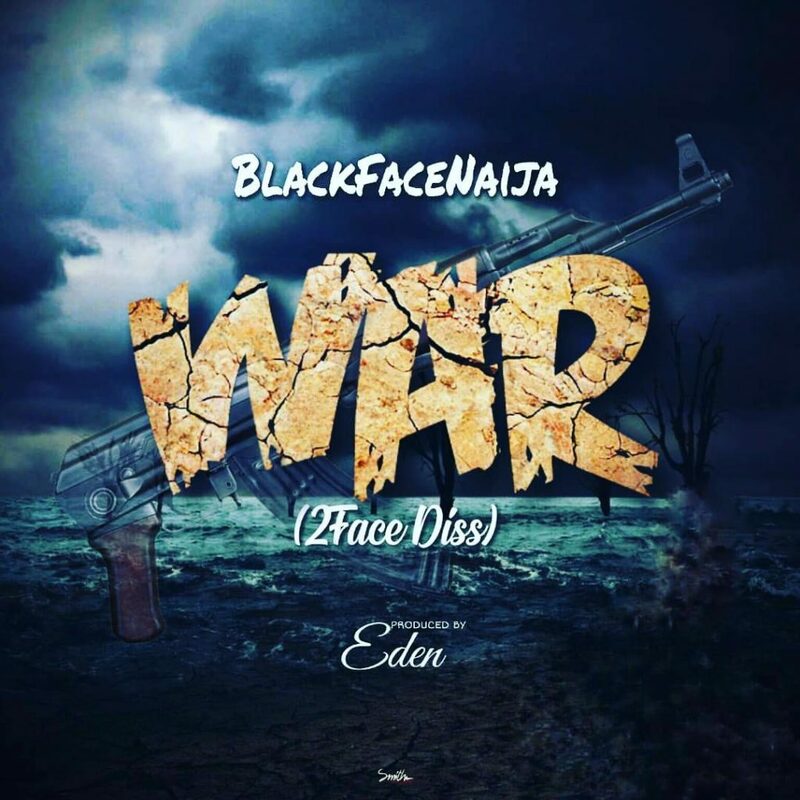 Get this new diss from Blackface – War (2Face Diss). Download Blackface – War (2Face Diss)… Former member of Platashun Boiz, Blackface released a diss song for his previous band member, 2Face otherwise known as 2Baba. The longstanding question among them has been progressing for a way now. It began when Blackface blamed 2Face for gnawing on his tune. The new diss song is appropriately tagged “War”. Listen & download Blackface – War (2Face Diss) below.